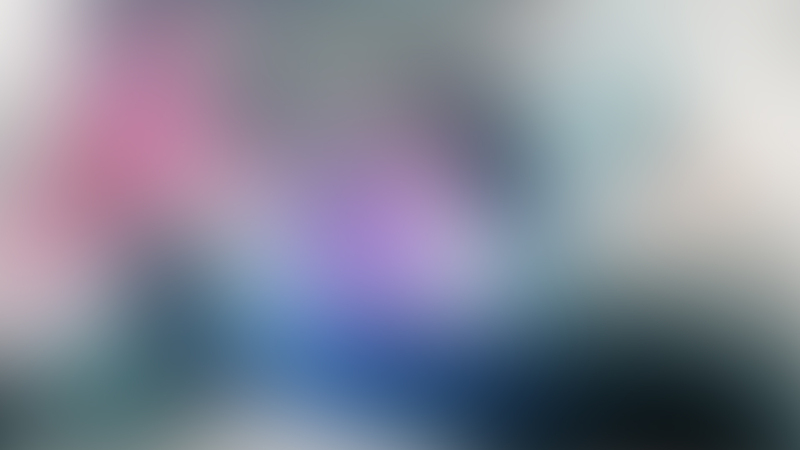 Adding blur to any image can make it much more attractive. 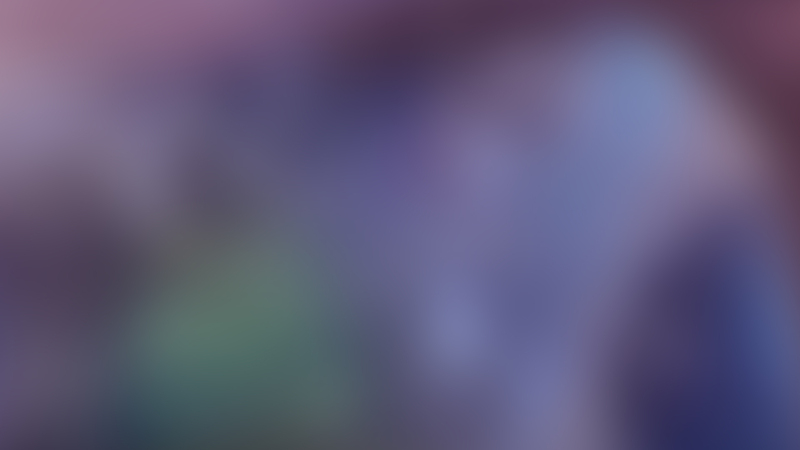 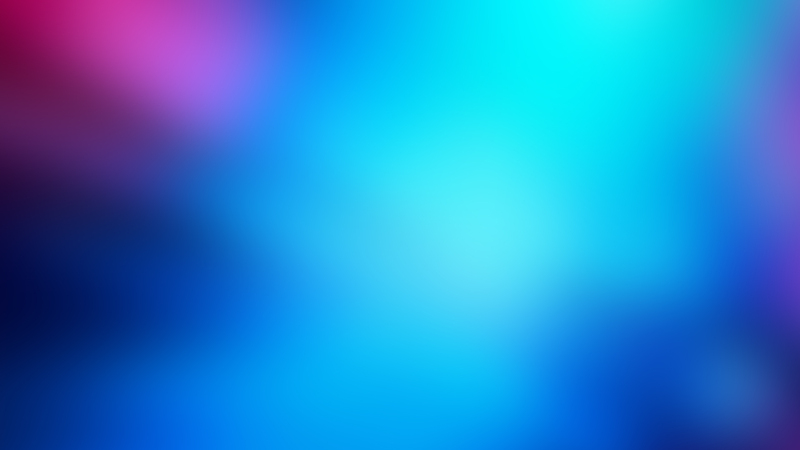 Hence why I have made a whole pack of blurred backgrounds. 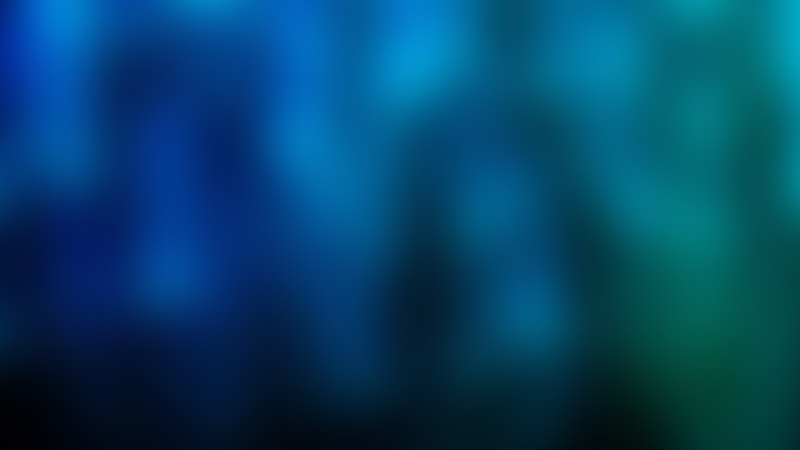 The backgrounds in this pack can come in handy for using in web design or just using as wallpapers. 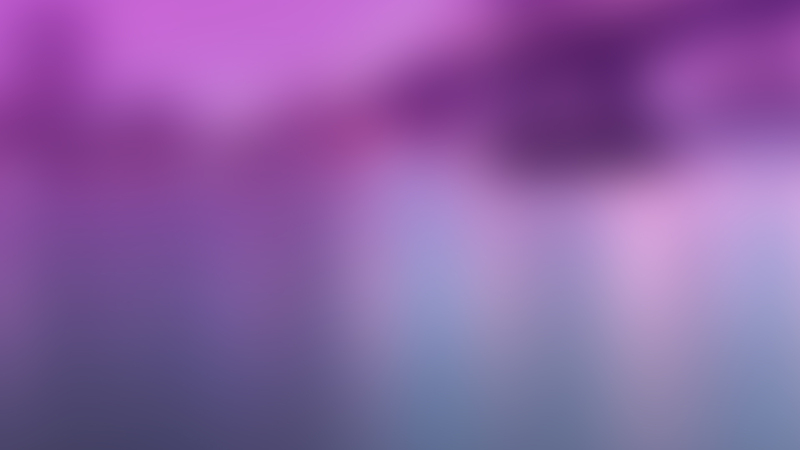 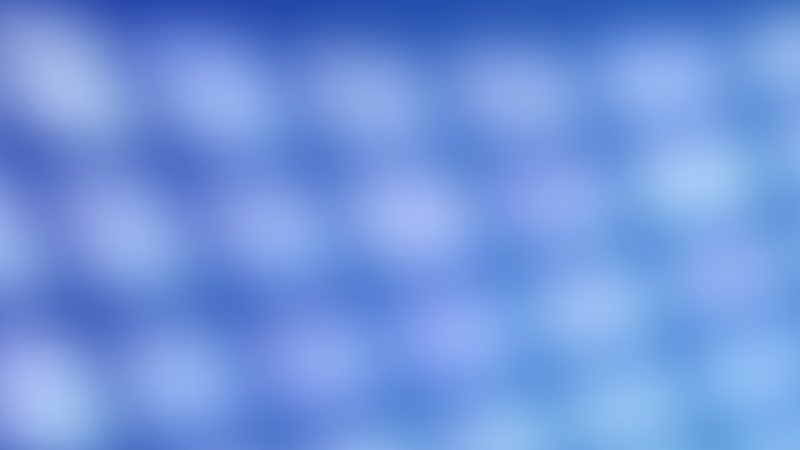 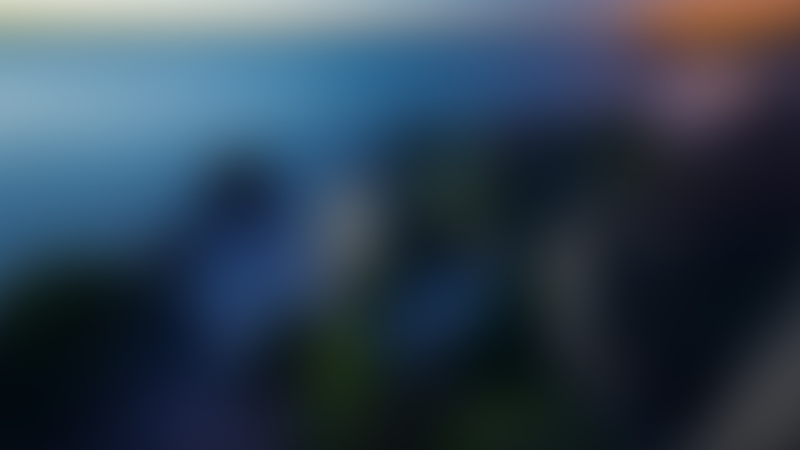 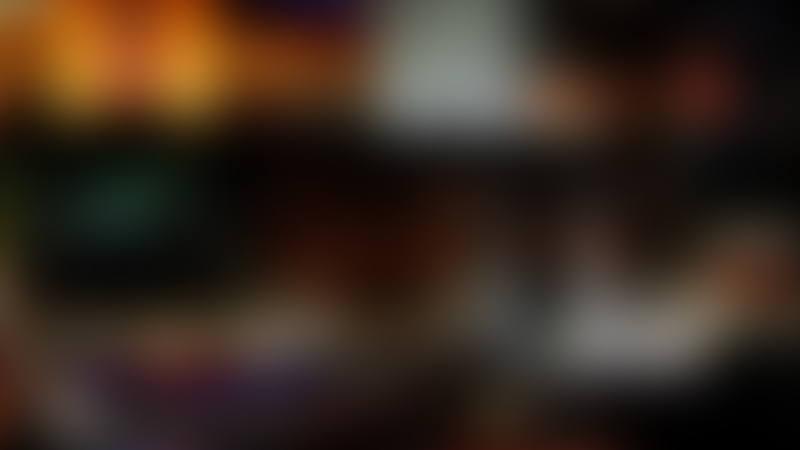 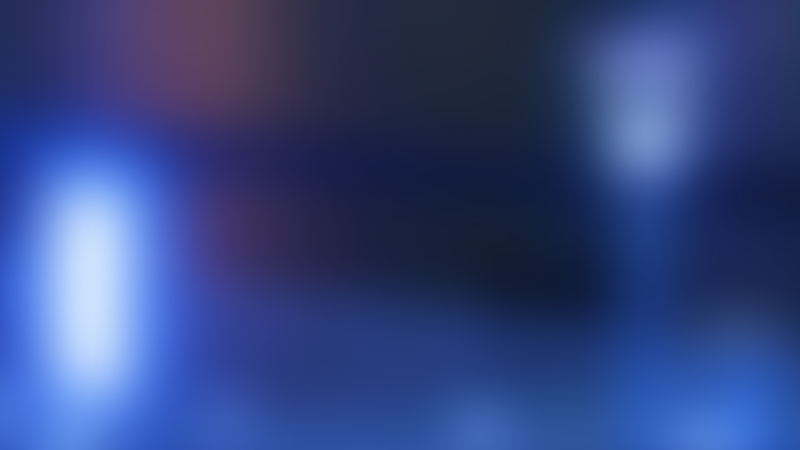 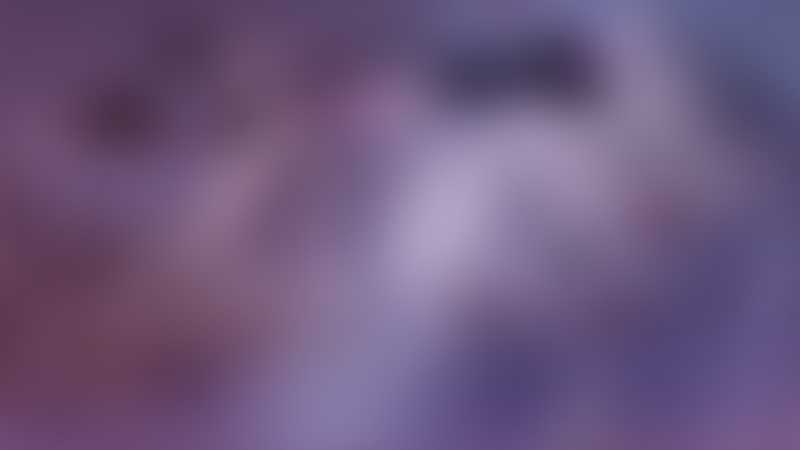 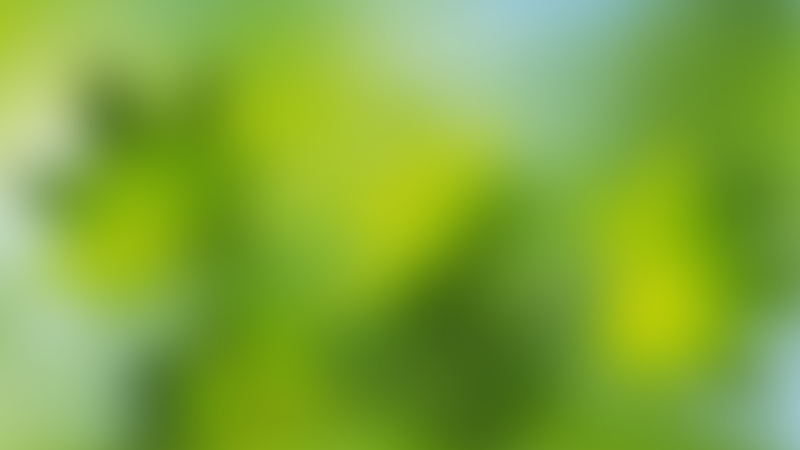 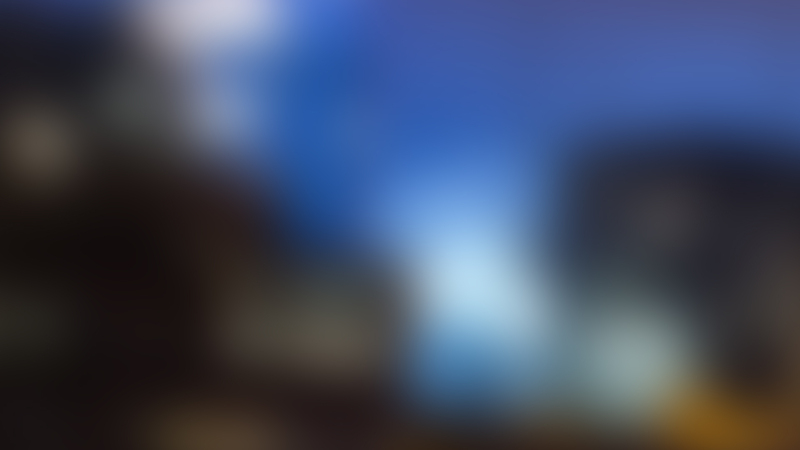 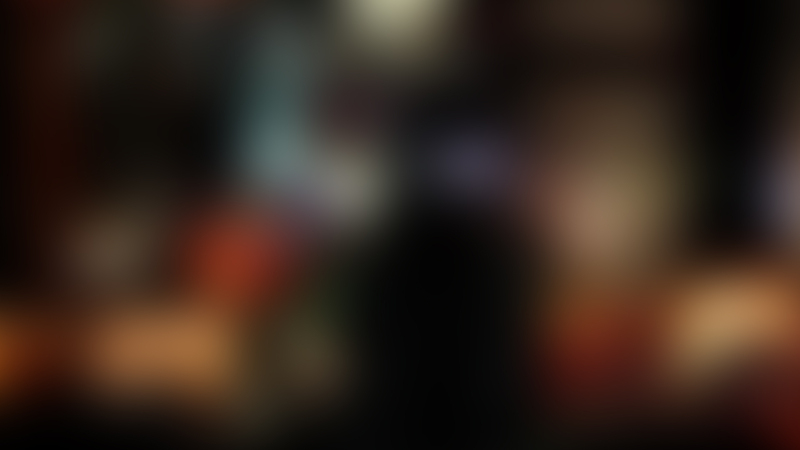 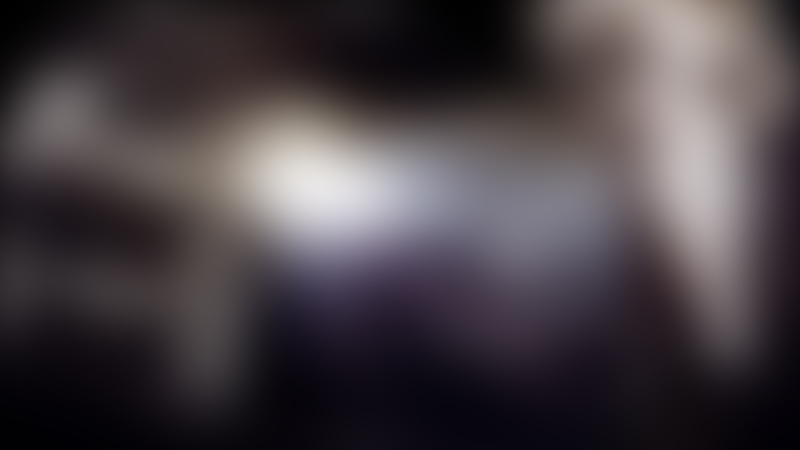 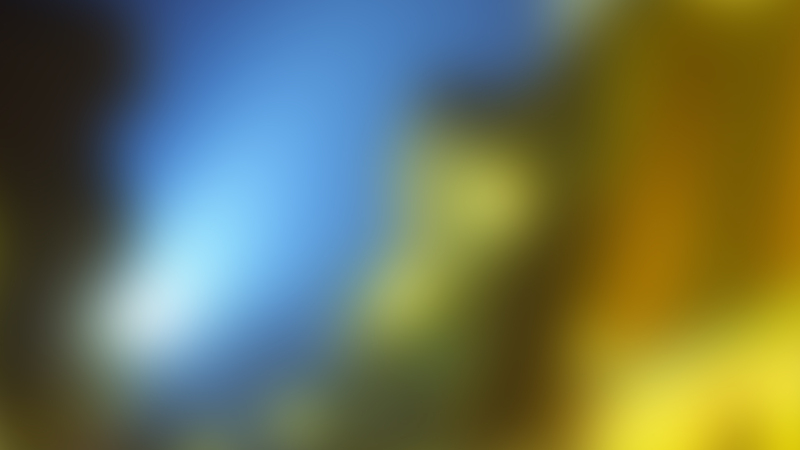 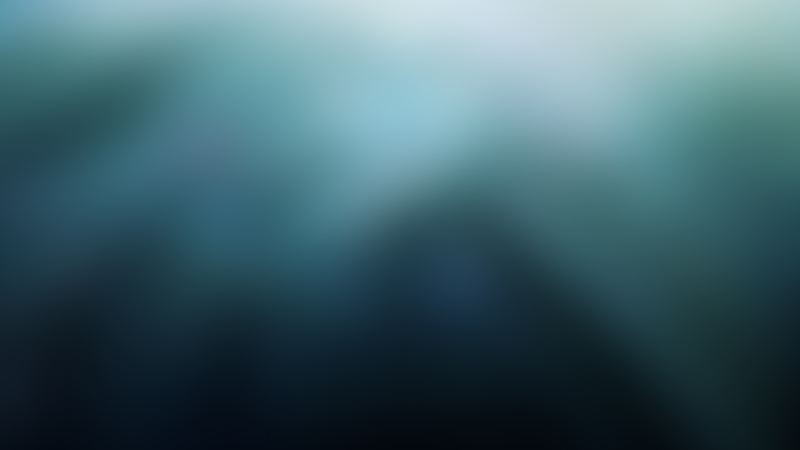 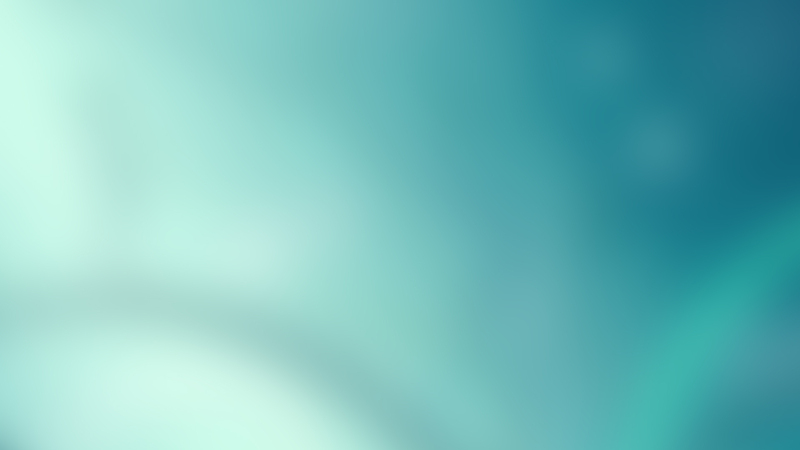 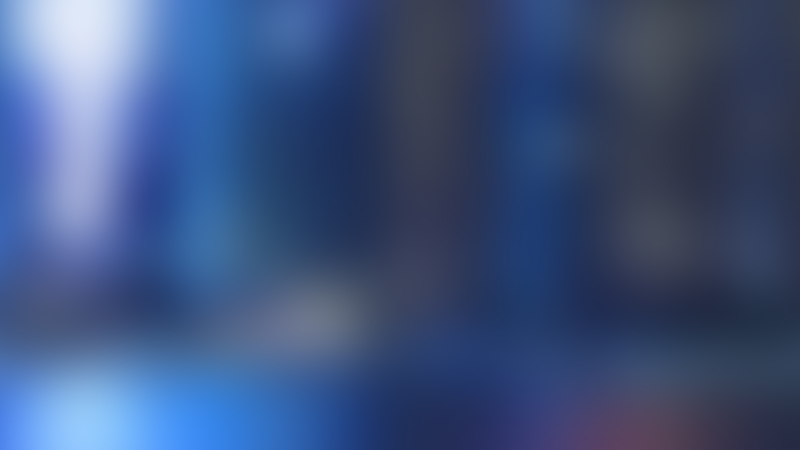 In this pack you will find 20 different blurred backgrounds.